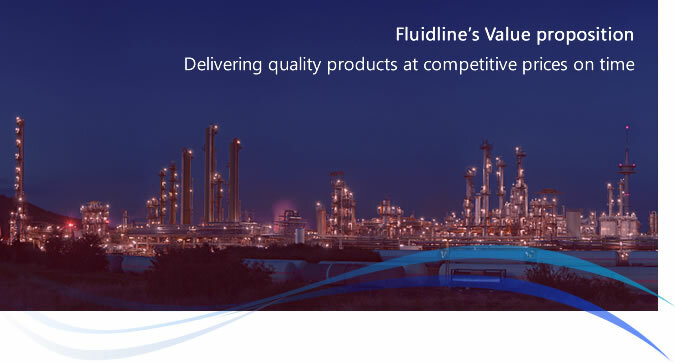 Authorized & Sole Distributors - As specialised fluid system component stockists Fluidline represents reputable manufacturers worldwide and boasts a sales team with comprehensive technical experience of over 50 years in these fields. 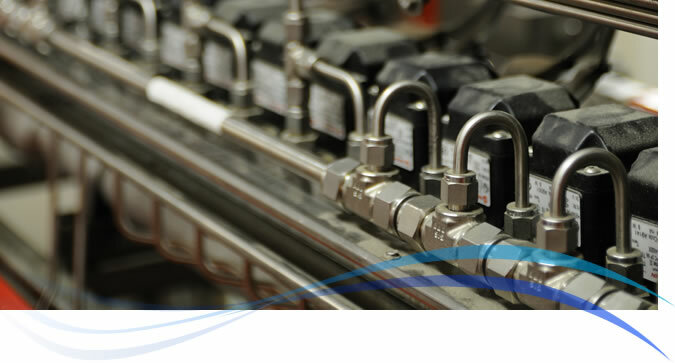 Uni-Lok Tube Fittings & Instrumentation Valves - Sole Distributors & stockists of Uni-Lok twin ferrule compression Tube Fittings, Instrumentation valves, ball valves, needle, check, relief, metering, block & bleed, gauge / root valves & manifold valves in 2,3 & 5-way for the instrumentation & general industrial markets. 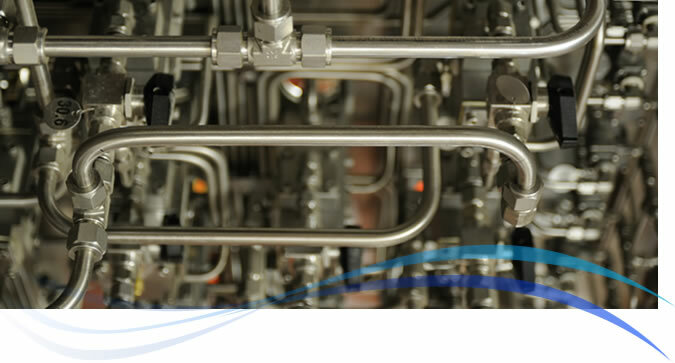 Seamless Stainless Tube to ASTM A269/A213 in Various Grades and Materials - Fluidline stocks the most comprehensive range of stainless steel seamless tube in South Africa, and remains dedicated to its goal of being the largest stockholder of stainless steel seamless tube for the instrumentation, heat exchanger and hydraulic tube markets. Metric & imperial sizes of various wall thicknesses to both ASTM A269 & ASTM A213/ASME SA213 specifications in Stainless steel 316L & 316Ti are standard. Complimentary Ranges - Tube saddles, Stauff Type tube clamps, hydraulic clamps, tube Benders, tube cutters & tube deburring tools. 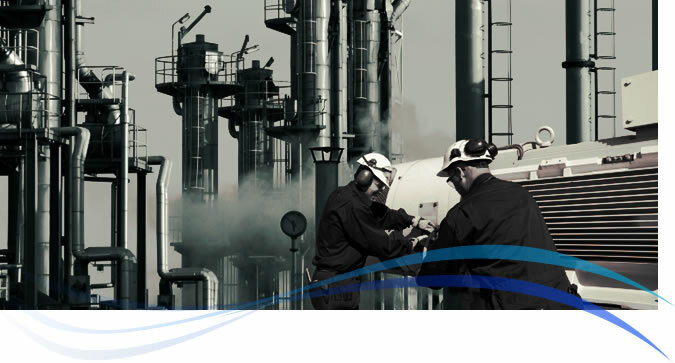 Fabricated items are available ex import or locally produced to your specifications and these include Condensate units & pots, seal pots, air distribution manifolds, air headers and sludge vessels, syphon tubes & pig tails. Specialised tube such as BA & EP bright annealed precision ultra clean tube and Pre-insulated tubes for steam tracing are available on request via air freight within 4 weeks. 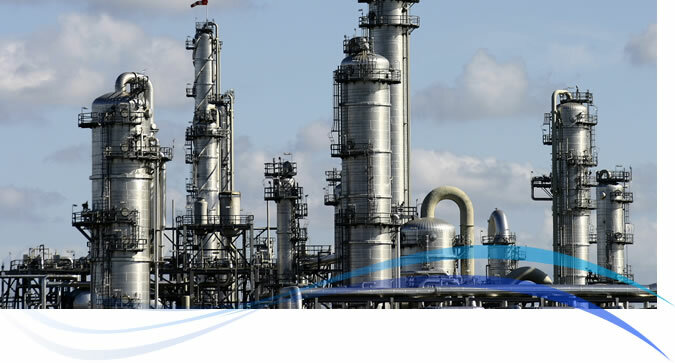 In addition to our seamless stainless steel tube range Fluidline stocks Dekabon 1300 tube coils, nylon tube, polyurethane tube, PTFE (Teflon) tube & copper tube. Stainless steel flexible hoses made to order. Seamless tube in special materials & alloys such as Monel (alloy 400), SAF2205, and 904L & Hastelloy C & Inconel are available ex import. 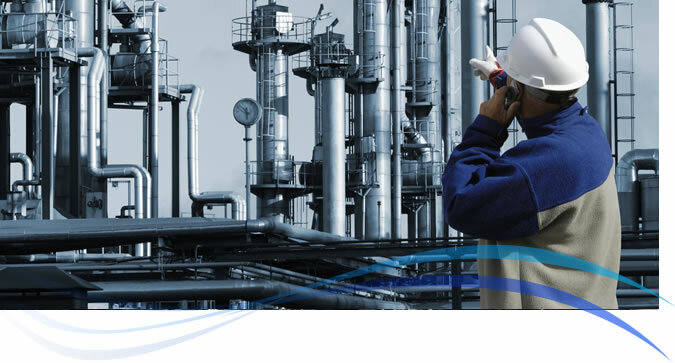 Stocking over 30 ranges of ball, needle, check, relief, metering, diaphragm & manifold valves as well as filters, strainers, bleed valves and excess flow valves Fluidline is able to supply the correct valve for your application. Threaded and flanged end connections are available, threaded to ASME B16.34 & flanged ends in both ANSI150 / Class 150 & PN16 in Stainless Steel CF8M with ISO5211 mounting pads for actuation. Pressure gauges, temperature gauges and accessories are available as ex stock items with calibration certification to SANAS upon request. 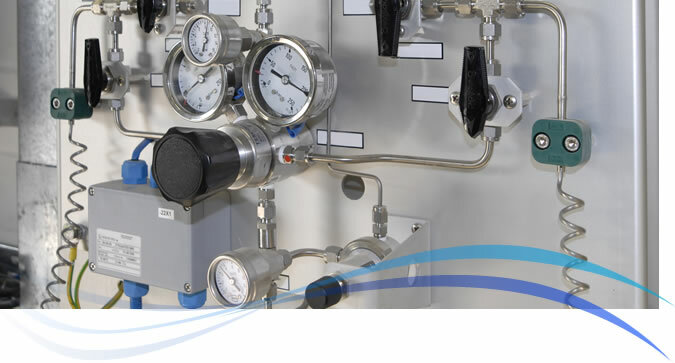 Fluidline represents Pressure Tech of the UK for high quality stainless steel Pressure regulators for gas and liquid applications as well as high pressure regulators & hydraulic pressure regulators for accurate control and long term reliability in your fluid systems. Ball valves are available in many different materials & alloys including Stainless Steel 316, Stainless Steel 317, Stainless Steel 904L, Monel, Hastelloy C, Monel 400, Alloy 20, Inconel 600, Alloy 625 & Alloy 59 & NICKEL 200 . 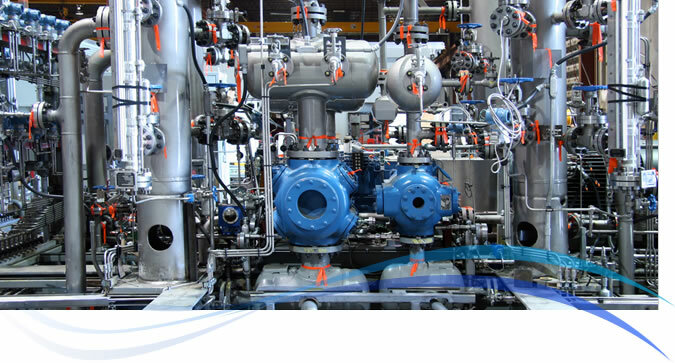 Ball valves are also available in the Duplex & Super Duplex materials including 2205 Duplex (F51), Super Duplex 2507 (F53) & Super Duplex (F55).Pressure ratings of up to 10 000 Psi from ¼” to 1” and 7500 Psi & Class 3000 up to 3” are available for both ball valves & needle valve ranges.